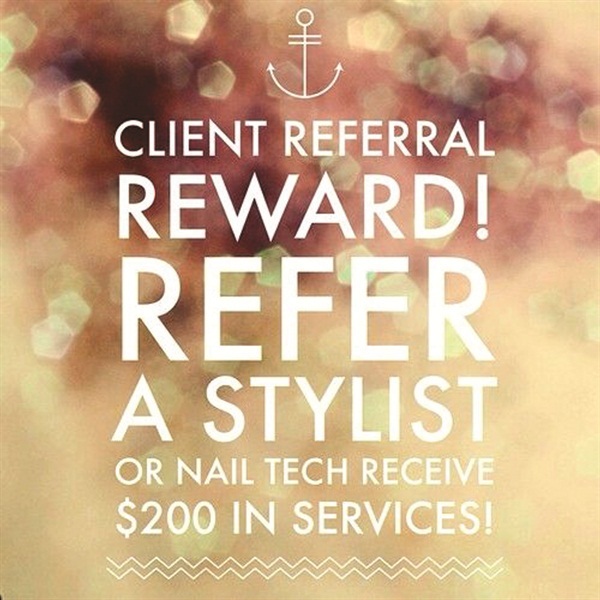 Hearts & Stars Salon offers a referral bonus to any client who successfully refers a nail tech, stylist, or other beauty therapist. And the strategy has paid off; several staff members have been found via client referrals. 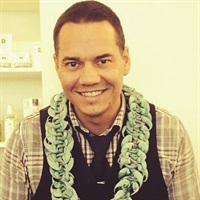 “Here in Hawaii we rely on ‘coconut wireless’ (word of mouth) as a means of sharing information, so a referral program just made sense. We get an especially strong response to our posts on social media like Instagram and Facebook, so combining those platforms turned out to be a good idea,” he says.